First off apologies to those of you that missed our June newsletter. It was cheeky of me to think no one would notice that I missed a month! I was so busy in the USA and catching up on my return that I ran out of time. I had an amazing time and met so many wonderful people, I just love my job. Many of you followed my journey on Instagram and on my business Facebook page ‘The Modern Oracle’. I should also mention that on the Modern Oracle page we keep you up to date in between newsletters. I have included a few photos of my USA trip. 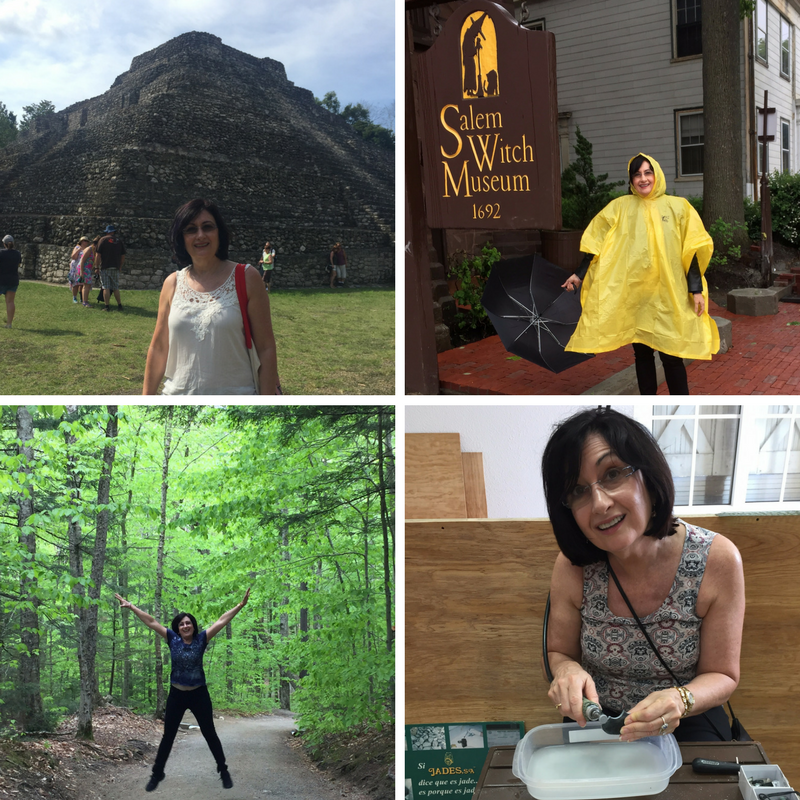 Not only did I visit many spiritual sites but many other places as well, including Chacchoben Mayan ruins in Mexico, The Witch Museum in Salem (where it rained the whole time), I had fun in the Franconia Notch State Park and worked on a piece of natural Jade in Roatan. I certainly get around and that is only a few highlights. Our Monday night development group never ceases to amaze me, they are such a beautiful and talented group of people. There is always fun and laughter happening throughout the night. 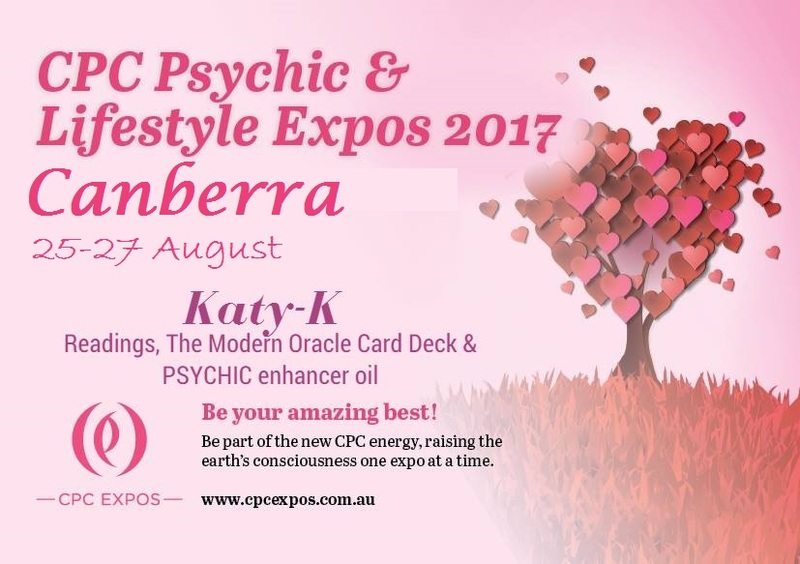 We are getting excited about hosting a small psychic expo in Hervey Bay called ‘Psychics in the Bay’, you can see an ad below. 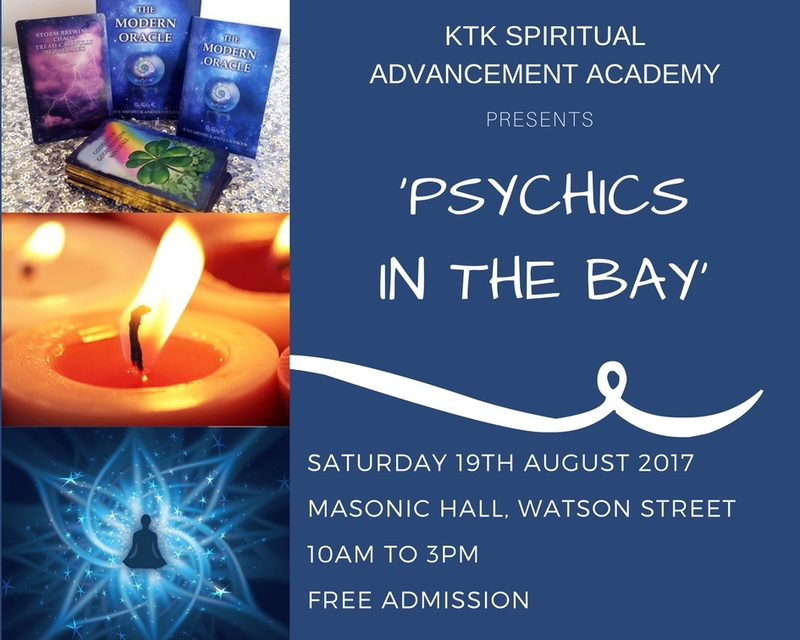 The talented psychics from the KTK Spiritual Advancement Academy will be there doing readings and there will be other stalls there too. More details as they unfold will be on our website and facebook. 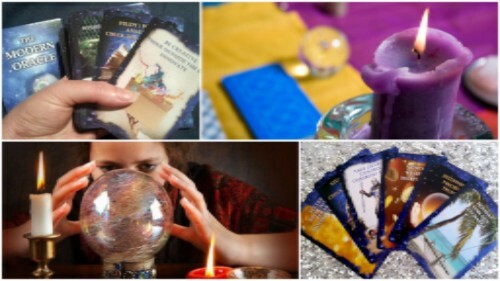 I can tell you that we will have a wonderful kinesiologist, and tables of books, cards and other psychic treasures for sale too. We will also be taking bookings from other interested stall holders. So if you live in Hervey Bay, put the date in your diary and come and support our local talent! For those of you who have been patiently waiting for my next Facebook live streaming we have set the date and you can see it in this newsletter. 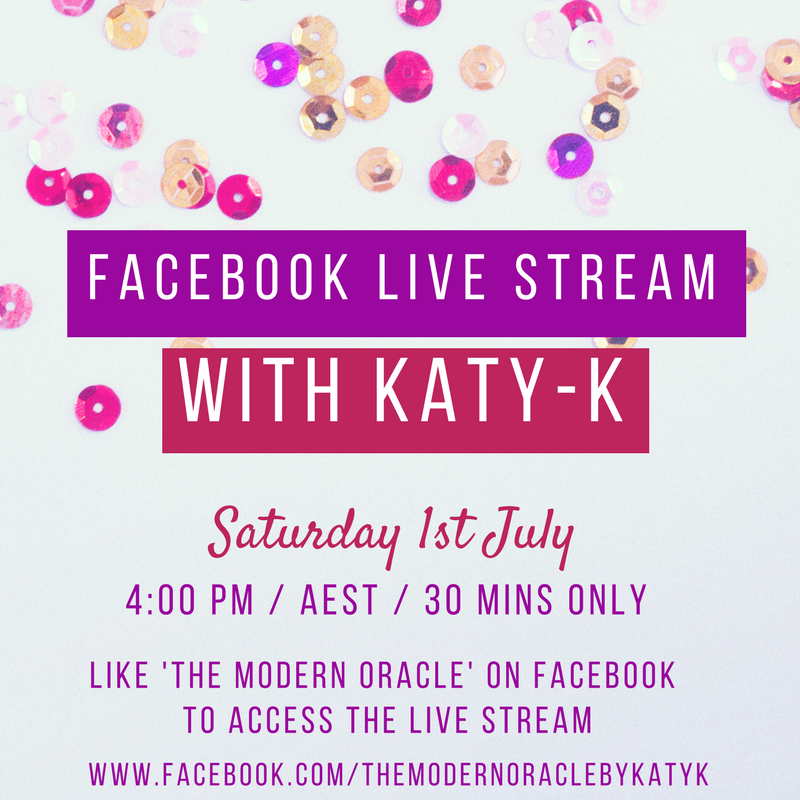 Come and join me and if I see your name I will do a free 3 card reading with the Modern Oracle deck. Looking forward to working on my next creation while in Thailand later this month. Stay tuned for more on my next project. 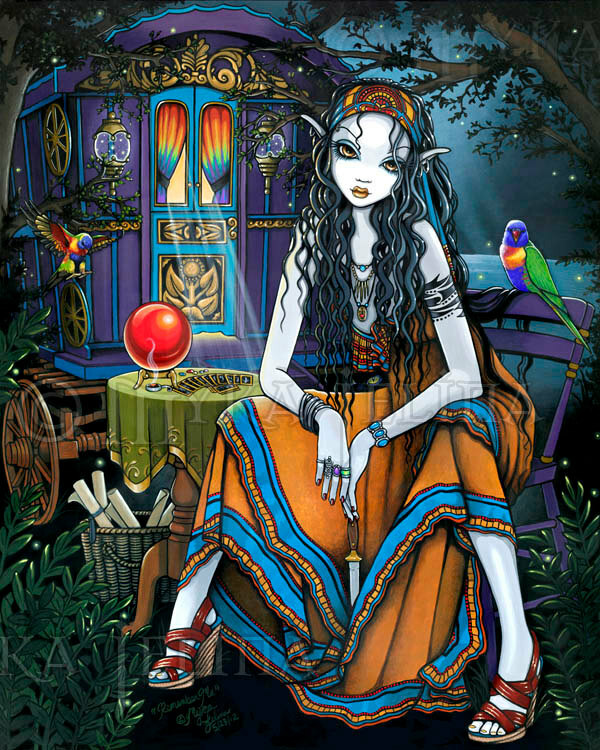 Until next month, think happy thoughts, surround yourself with as much positive energy as you can and be loving. 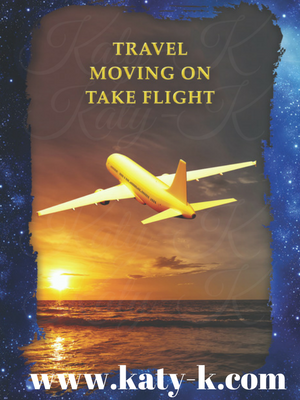 TAKE FLIGHTThis is the card of movement. A time of moving on from bad relationships. A definite change of scenery!Purchase your own copy of The Modern Oracle online today!